Calling all anime and comic character enthusiasts! 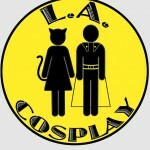 Come audition for LA Cosplay Contest to benefit the arts on Saturday, February 19th at 2pm at the Secret Rose Theater, located at 11246 Magnolia Blvd, in North Hollywood. Chosen acts will perform on Sunday, March 6th at El Portal Theater in Hollywood for guest judges that include Tom Kenny (Spongebob Squarepants), Rob Paulsen (Animanics, Pinky and the Brain, TMNT), Jess Harnell (Animanics, Drawn Together), Candi Milo (Dexter’s Laboratory, Fosters) and Charlie Schlatter and Matt Jones (Disney’s Kick Buttowski) and many other favorites. 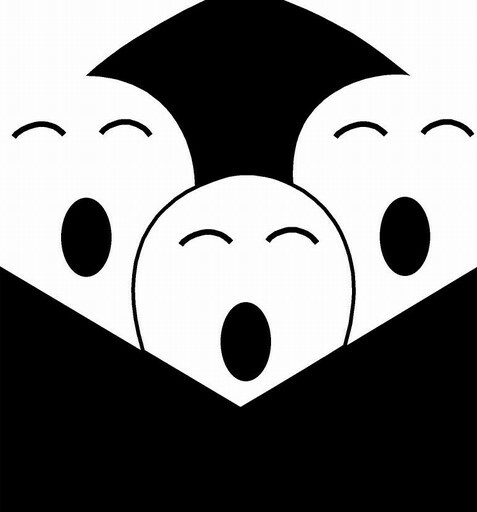 An $8 audition fee gives you free entrance to the event on March 6th, and benefits the non-profit Firerose Productions’ programs, which supports the arts in the local community. So, get your act together, put on your costume and come out and play. I recently heard of your audition, and I am currently in San Fransisco performing and holding a Cosplay Burlesque workshop. I am hoping to record my performance tomorrow. May I send that as an audition or will you be having other audition dates? yes, please send your audition clip to info@lacosplay.com! thank you so much!